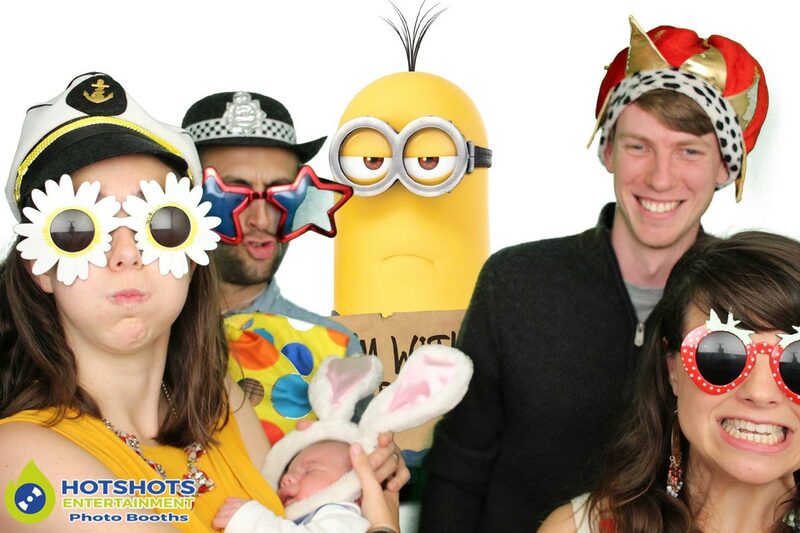 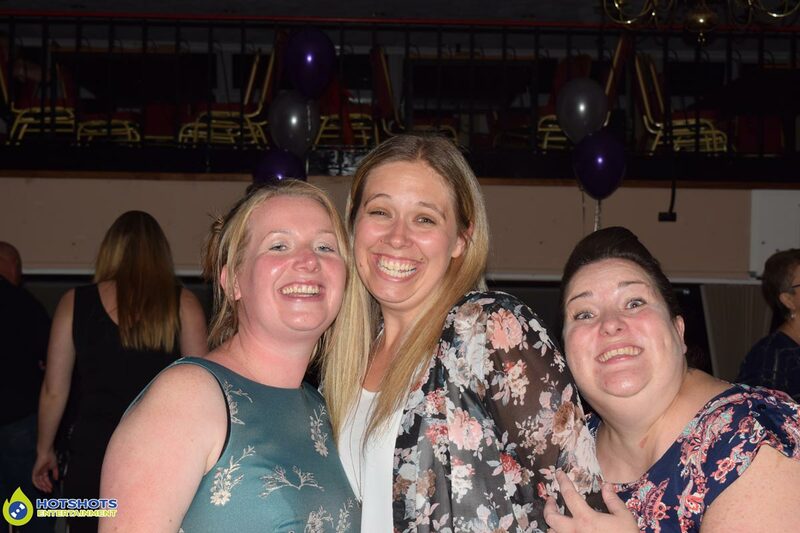 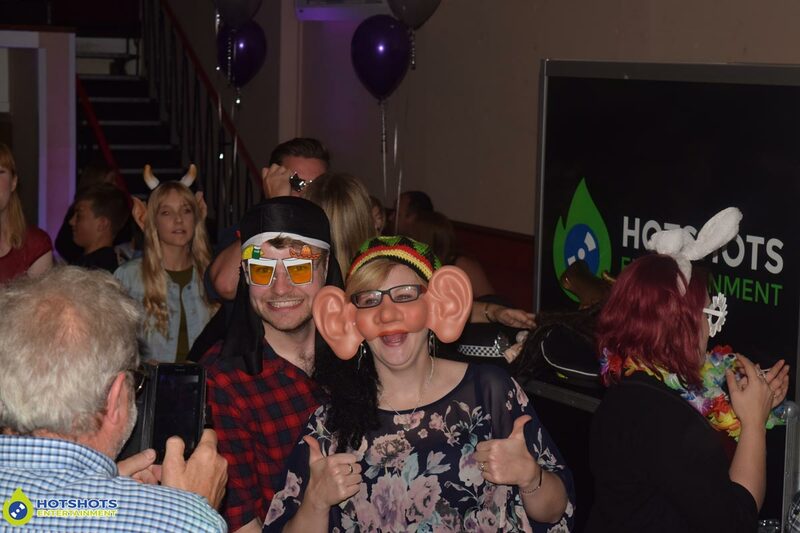 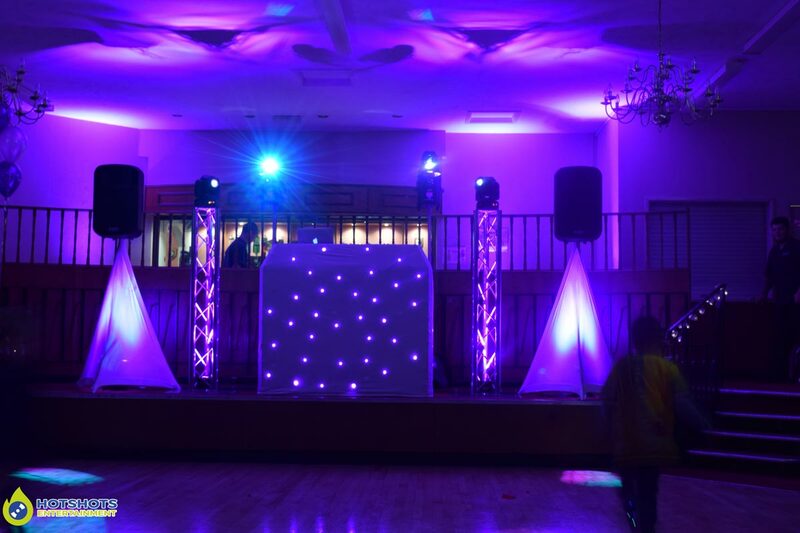 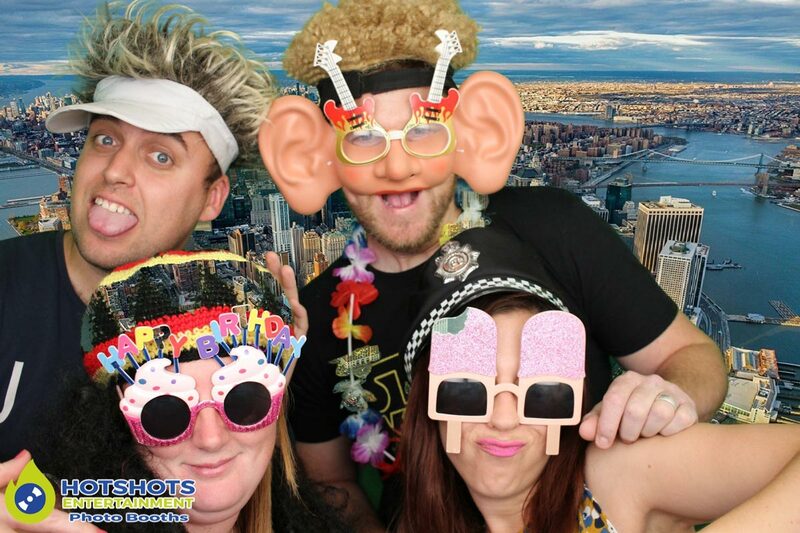 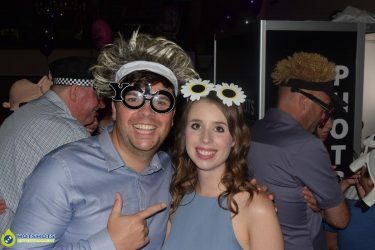 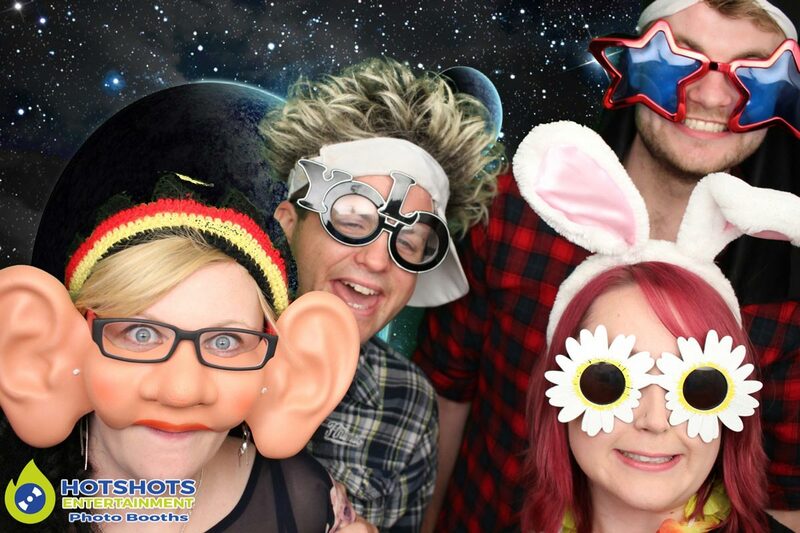 A big happy 30th birthday to Jenna who booked Hotshots Entertainment for a disco & photo booth at the PBA sports & Social Club, the staff once again were really friendly & helpful & I do love this venue, almost the perfect setup. 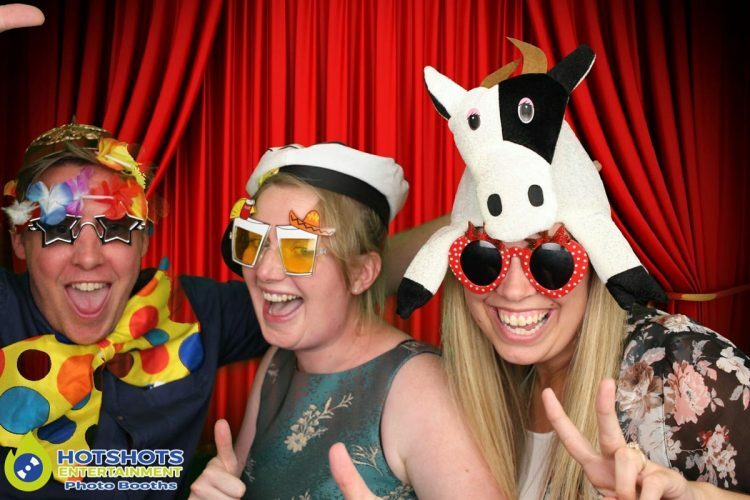 The photo booth was a big hit as always, with I think nearly everyone going in at least once & I could see so many people smiling & laughing from the DJ booth, Jenna chose her background options from all around the world including India & everyone loved them as you can see from the pictures, the disco went down good with people up dancing away & quite a few requests on the night, even getting an 83 year old lady up dancing to Walk Of Life by Dire straits. They did have a sweet cart, but the sweets did not last long with the children there, I went down for a strawberry sweet & it was nearly all gone, but at least they did not go to waste. 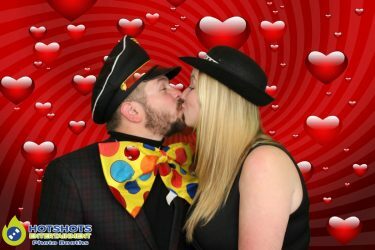 There are some pictures below & you can find the disco ones HERE & the photo booth ones HERE, don’t forget to tag & share if you dare. 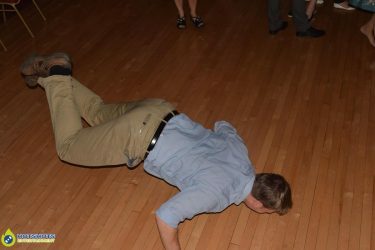 I hope you had a great birthday Jenna & your family & friends were all great & very polite.